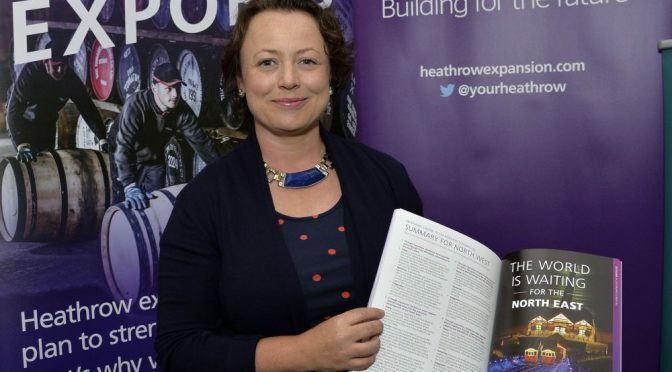 Newcastle North MP, Catherine McKinnell, has today reaffirmed her support for proposals to expand Heathrow Airport, ahead of a final vote on the issue expected in Parliament next week. 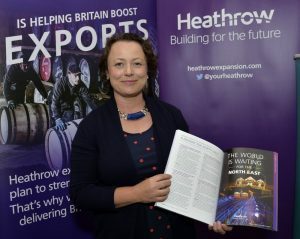 ‘Delivering additional aviation capacity is one of the most pressing infrastructure issues we face as a country – and will be critical in shaping the future of the UK economy, particularly given the quite obvious challenges of Brexit in the years to come. ‘I’ve long made the case that the decision on how this takes place must be taken in the interests of the whole of the country, including our region. And I firmly believe that expanding Heathrow is the right strategic decision for both the North East and the rest of the UK. 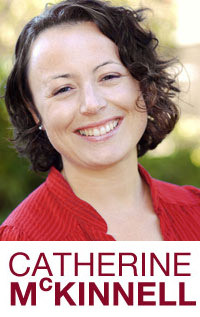 ‘That’s also the firmly-held view of both the North East Chamber of Commerce and Newcastle International Airport, as well as the TUC and Unite and GMB trade unions nationally. ‘Creating additional capacity is crucial for the North East to secure its connectivity to Heathrow and therefore the rest of the world, it will create around 5,000 jobs in our region alone – and I’ll continue to work closely with others to help secure one of Heathrow’s logistics hubs here in the North East with all the benefits that would bring.